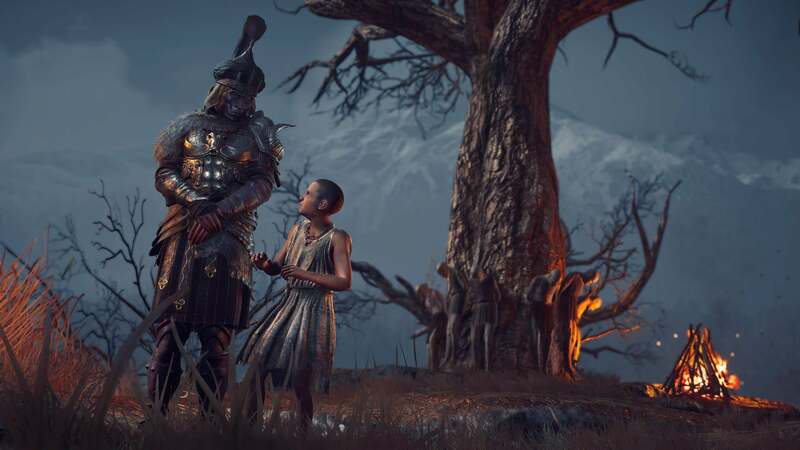 Before the game's release, Ubisoft detailed their post-launch plans for Assassin's Creed Odyssey, with the first story expansion titled "Legacy of the First Blade" scheduled to begin in December. 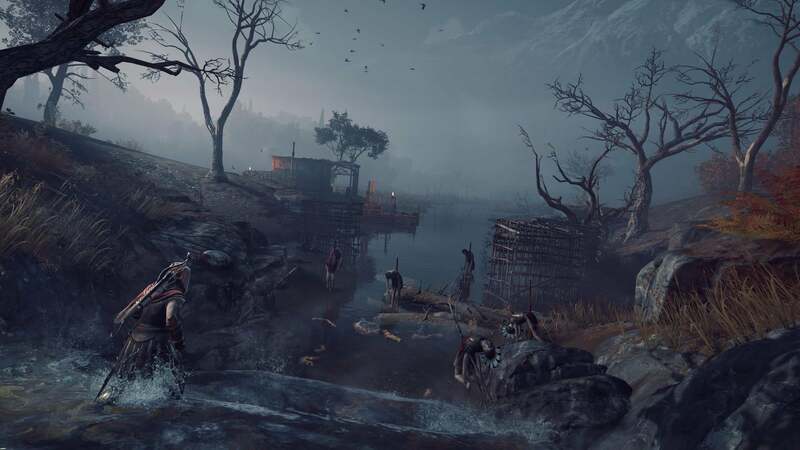 As it turns out, the folks in Quebec know what they're doing, as they've revealed the release date for "Hunted", the first episode of the expansion, and it's right on schedule. 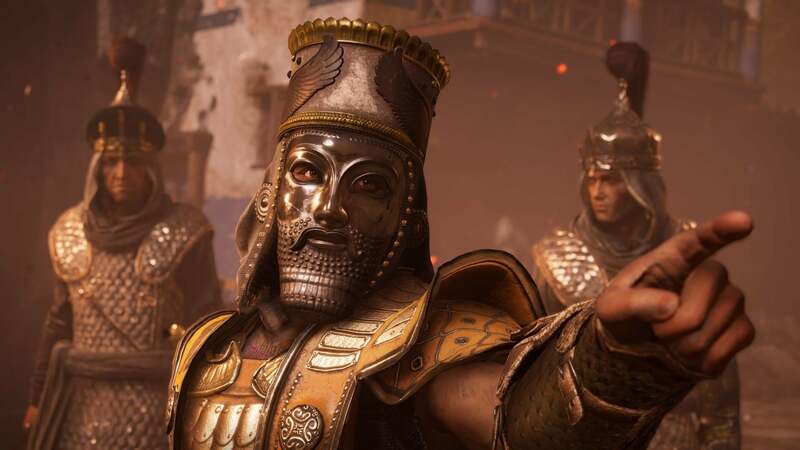 Coinciding with the release date announcement, Ubisoft also released some screenshots and a trailer for the DLC, so obviously, we'll show you those as well, starting with the screenshots. 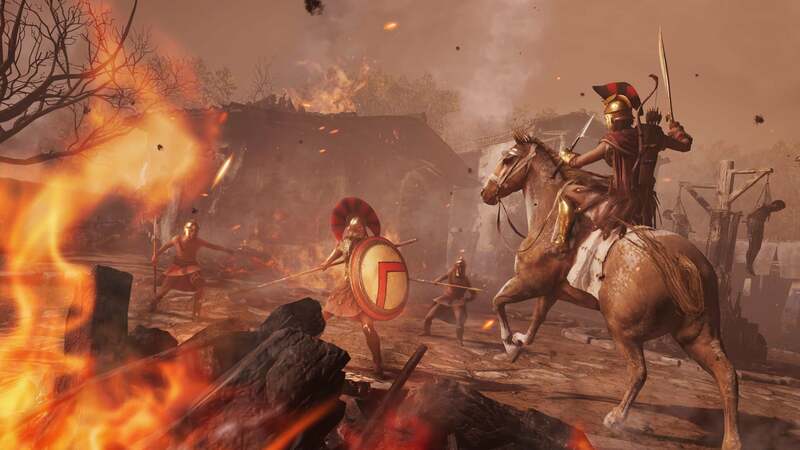 Unlike the screenshots that only show Alexios where applicable, the nearly two-minute long trailer does catch a glimpse of fellow protagonist Kassandra, as well as focusing on what the pair will be up against. Check it out below. 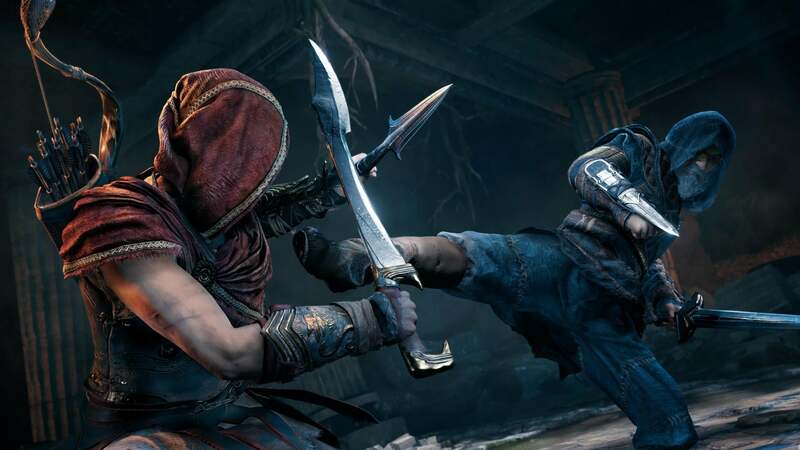 "Hunted", the first episode of the "Legacy of the First Blade" expansion for Assassin's Creed Odyssey, releases on December 4th. 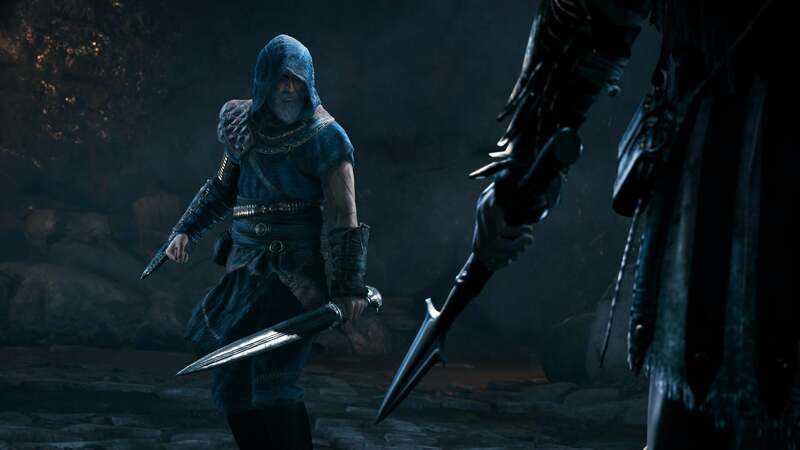 The second and third episodes, "Shadow Heritage" and "Bloodline" will then complete the first story arc in early 2019. 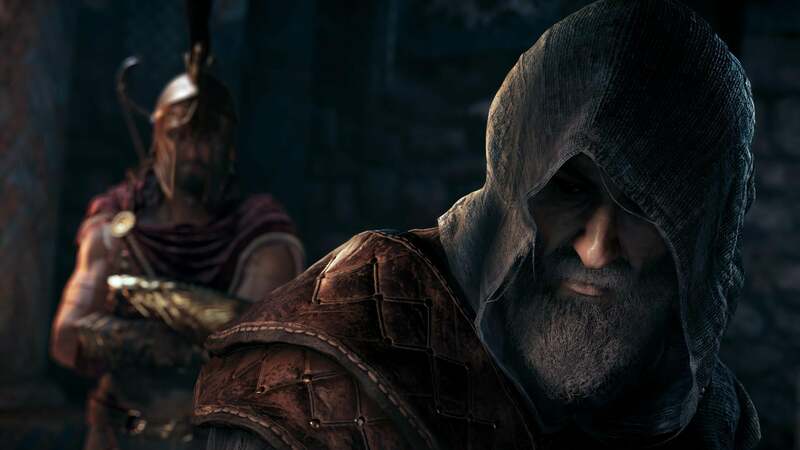 We've got the full list of Assassin's Creed Odyssey achievements - check the list for guides to unlocking them.